'R 'Recreation would like to thank our partner Fremont Chevy Buick GMC for helping us bring you this content on County 10. Taijifit is a new way to combine fitness and the benefits of Yoga with Tai Chi , in a constant flowing motion. Walk 15 takes the best from low impact aerobics classes and adds fun walking-based moves, making it easy to follow and effective, too! Unsure if one or both classes are for you? 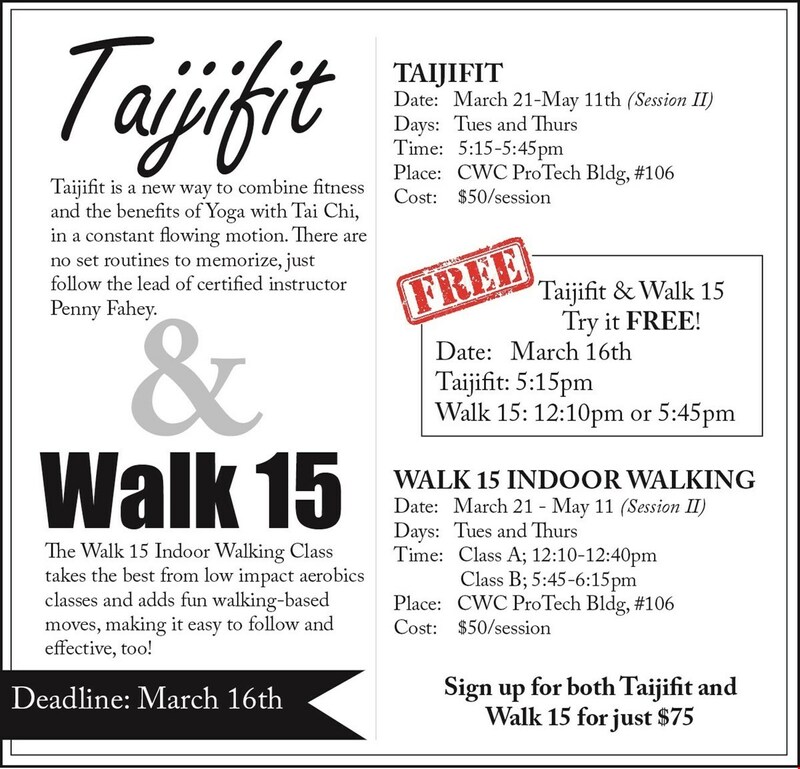 Come try Taijifit and Walk 15 for FREE on Thursday, March 16th. Walk 15 will be offered at 12:10pm or 5:45pm and Taijifit is offered at 5:15pm. If you enjoy it like we know you will, you can register following the class for the upcoming session! 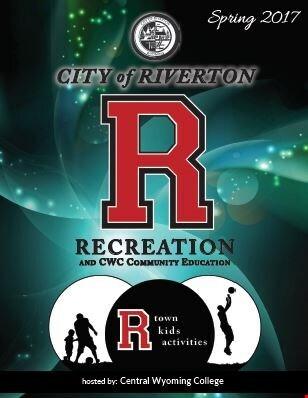 Call 'R' Recreation at 855-2015 or 855-2190 for more information or stop in the 'R' Recreation Office to complete a registration form.